When your network goes down, you lose opportunities and revenue, as well as your hard-won reputation and the trust of your customers. Avoid this nightmare by using Vox’s co-located services, and be certain that your business keeps running at full pace. The Vox co-located hosting solution is secure, and offers high availability, ensuring you can always access your “mission-critical” servers. 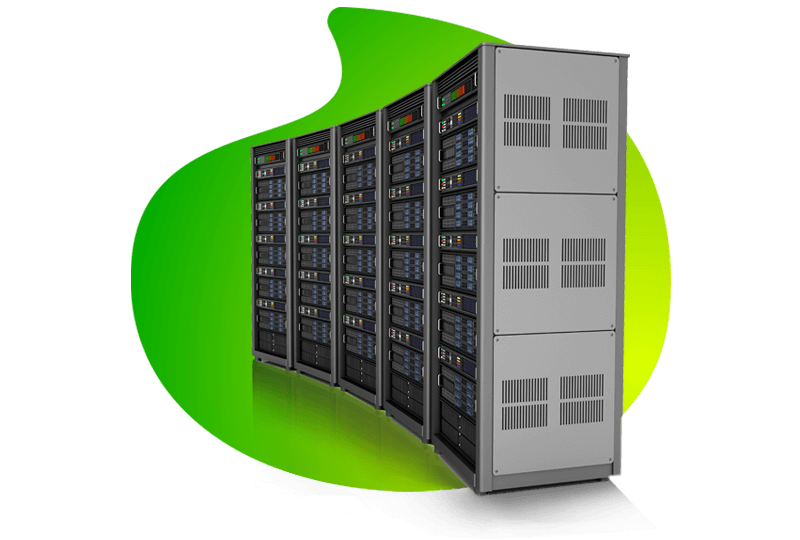 Single server, half rack and full rack co-location is available in our three state-of-the-art data centres, in Johannesburg, Cape Town and Durban. And, connect to our high-speed fibre network from any of the major metros. Enjoy the calm of knowing your servers are in a secure, high availability facility, with early smoke detection, advanced fire suppression, redundant power, and CCTV. Access fully redundant, enterprise-class facilities at a fraction of the cost of building and maintaining your own data centre – and save on energy costs. Over and above the physical rack space, clients get IP addresses, a shared firewall option, a reboot service, and various bandwidth options. Get 24/7 support and monitoring from a standalone support centre. We also offer optional service level agreements (SLAs) with automated notifications and reporting. For the single server co-location, what is the server shape and size limit? For our standard co-location package, the server can be a rack mountable server or a tower server. It should be 4U or less on a standard 19 inch rack. If I only need a portion of a rack, is that an option? Yes. Vox provides data centre space for single co-location, half rack and full rack co-location. Customised cage configurations can be offered on a case by case basis. Do Vox data centres offer full A-B power feeds? Yes. We do offer full A-B power feeds within our Teraco hosting facilities. The A-B feeds are full path feeds which include the generators, ATS, UPS and internal distribution. Vox A-B feeds use separate power sources upon data centre entrance, which then go to separate Automatic Transfer Switches and are distributed throughout the data centre using separate central UPS systems and Power Distribution Units. At no point do Vox A-B power feeds have any common equipment that could affect both feeds. What if I need remote hands support? Vox offers 24/7/365 remote support for basic services such as reboots, level 1 diagnostic problems, etc. Each co-location customer receives a minimum of one hour free remote hands services. If needs exceed the free period, then remote hands are still available at per hour billed in 30 minute increments. Do you provide managed service options on my co-located equipment? Yes. We are able to provide managed services to servers located in Vox co-location facilities. Managed services are a customised solution to meet your requirements. Please get in touch with us to discuss these options.